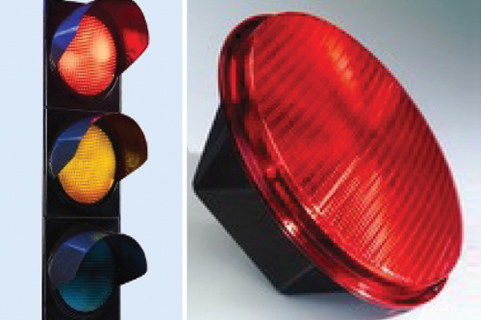 Efficient, accurate and extremely reliable, the red light monitoring system has been developed for monitoring traffic signal violations and speeding offences. As multiple vehicles in different lanes are simultaneously monitored, this system improves safety for the motorists as well as the pedestrians. Improves safety and saves lives at crossroads by ensuring motorists don’t drive through on-coming traffic. This minimizes side collisions that can prove fatal. Vehicles can be monitored simultaneously when even travelling parallel or close-behind each other. By capturing signal violations on a high resolution camera, disregard of traffic regulations is brought under control.